Interdisciplinarity is crucial for addressing the complex problems society faces. We present a model for educating doctoral students for careers involving interdisciplinary, team-based research to address problem-focused questions. The educational model is theoretically based and evaluated in light of the literature, faculty perspectives, and an assessment by students of educational successes and challenges they experienced. The educational model involves (a) the identification of integrated research questions combining team members’ disciplines, (b) course work to review theoretical underpinnings of interdisciplinarity and to develop integrated research proposals to address the questions, (c) meetings and workshops to enhance team cohesiveness, (d) engagement with stakeholders, and (e) interdisciplinary team research that yields joint dissertation chapters and publications. The model achieved a high level of integration among students. This model addresses the widely acknowledged need to impart interdisciplinary research and team membership skills as part of graduate education. Bosque-Pérez, N. A., Klos, P. Z., Force, J. E., Waits, L. P., Cleary, K., Rhoades, P., Galbraith, S. M., Bentley Brymer, A. L., O’Rourke, M., Eigenbrode, S. D., Finegan, B., Wulfhorst, J. D., Sibelet, N., Holbrook, J. D. (2016). A pedagogical model for team-based, problem-focused interdisciplinary doctoral education. BioScience. 66(6): 477–488. http://bioscience.oxfordjournals.org/content/early/2016/04/08/biosci.biw042. DOI: http://dx.doi.org/10.1093/biosci/biw042. Check out TDI across social media. 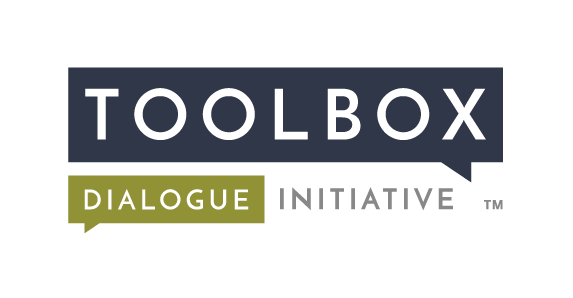 Copyright © Toolbox Dialogue Initiative. All Rights Reserved.